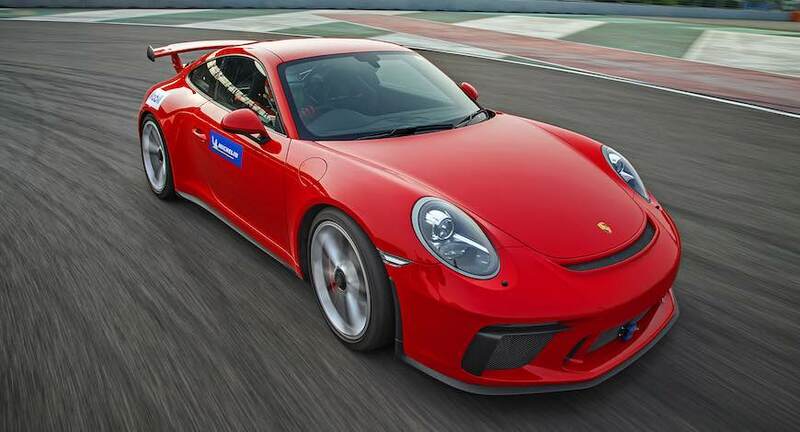 Porsche 911 GT3 has become the new record holder to lap the Indias only Formula 1 race track, the Buddh International Circuit. 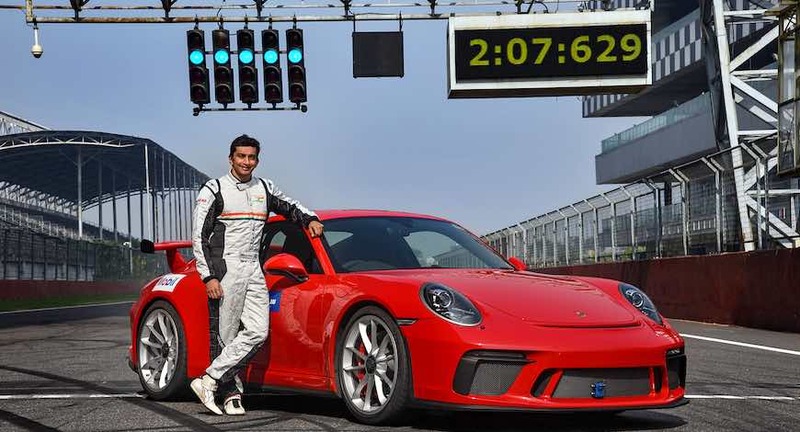 With the Indian F1 racing driver Narain Karthikeyan behind the wheel, the 911 GT3 finished the lap in 2 minutes 07.629 seconds which is 2.2 seconds quicker than the previous record holder Mercedes-AMG GT R.
The GT3 that set the record is, in fact, owned by Karthikeyan which he got delivered earlier this year. 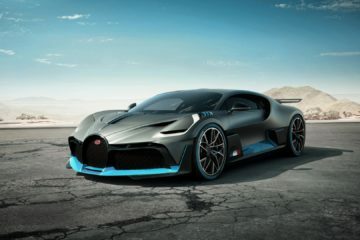 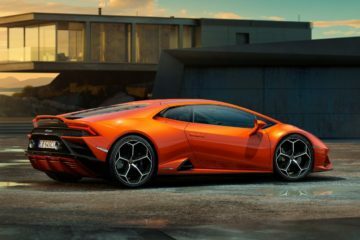 The F1 driver has specced his GT3 with the optional Club Sport package, which adds a roll cage, carbon-fibre bucket seats, a six-point harness and a fire extinguisher. 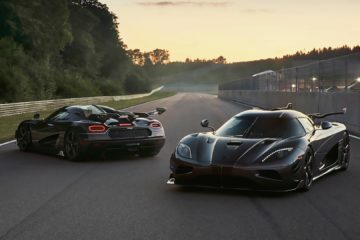 The car crossed 260kph on the main straight of the track. 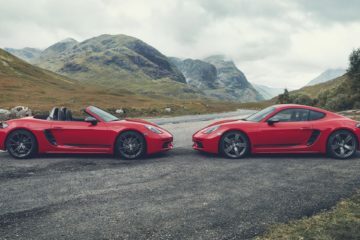 The 911 GT3 packs a 4.0-liter flat-six engine that produces 500 horsepower and 460Nm of torque. 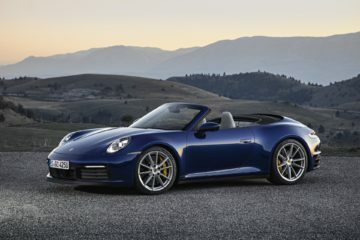 The power is transferred to rear wheels only through a 7-speed PDK dual-clutch gearbox. 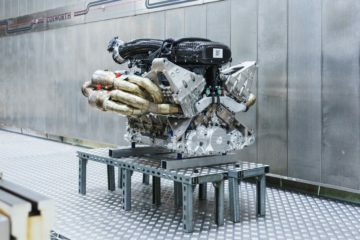 Porsche claims a 0-100km/h sprint in just 3.4 seconds for the GT3, with a limited top speed of 318km/h.